The 1973 energy crisis challenged many industries worldwide, hitting the utility industry extremely hard. Caused by a worldwide oil shortage that followed the October 1973 Arab oil embargo, oil prices skyrocketed. So did the price of other fuels and electricity. The shortage mostly affected Western Europe and the United States, which were more dependent on Middle Eastern oil than other areas of the world. The increase in the price of oil devastated western economies. Many countries had to ration their supplies. 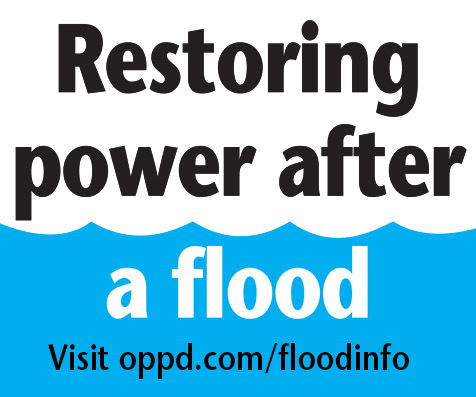 OPPD employees actively carpooled to conserve gas at the time. Pictured here: Don Doll, Jerry Jacobsen, Don Slosson and Bernie Plumber. 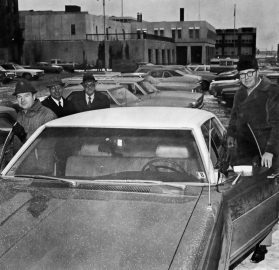 However, the nuclear fuel provided by OPPD’s Fort Calhoun Station – which had started generating electricity just weeks earlier, on Aug. 25 1973 – proved to be a godsend at that time. 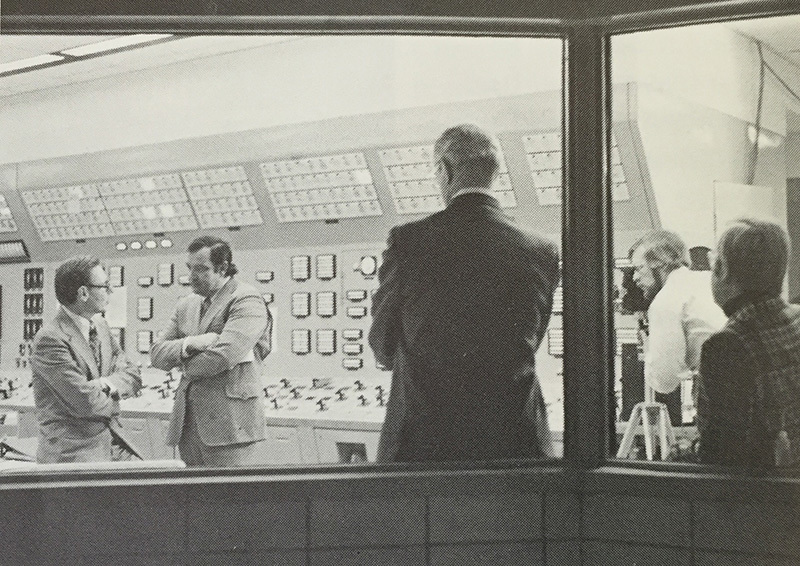 “When the entire Midwest region was critically short of power, it (FCS) produced 40,000 kilowatts at that extremely opportune time,” wrote Richard T. Dugdale, then-OPPD president, in the utility’s 1973 annual report. “The brownouts and voltage reductions associated with the national energy crisis have not been experienced in the district’s 13-county service area because of the excellent functioning of our coal-fired units at the North Omaha Power Station and the output of the nuclear unit. 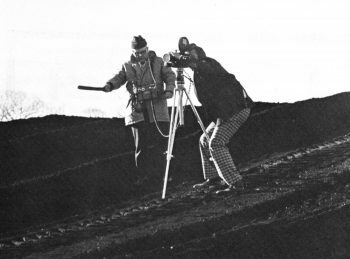 A CBS news team, working on a special report on the energy crisis, spent three days filing operations at Fort Calhoun and North Omaha stations in late 1973. “We have been able to generate the electricity our customers have needed from coal and nuclear fuel, with only an insignificant use of fuel oil. In addition, the district has helped other utilities minimize their use of scarce fuel oil. Sales to our neighboring utilities from September 1973 through February 1974 totaled 915,000,000 kilowatts,” Dugdale wrote. Greater interest in renewable energy, such as wood heat, solar power and wind power. Pressure for the U.S. to explore domestic oil sources. Increased interest in coal- and nuclear-powered electricity. Spurred energy conservation; in fact, many countries enacted energy-conservation mandates.